Banner Mitre 10, family owned and operated Hardware Stores. We’re a proud South Australian family owned business celebrating 38 years of supplying hardware and building products to our customers. 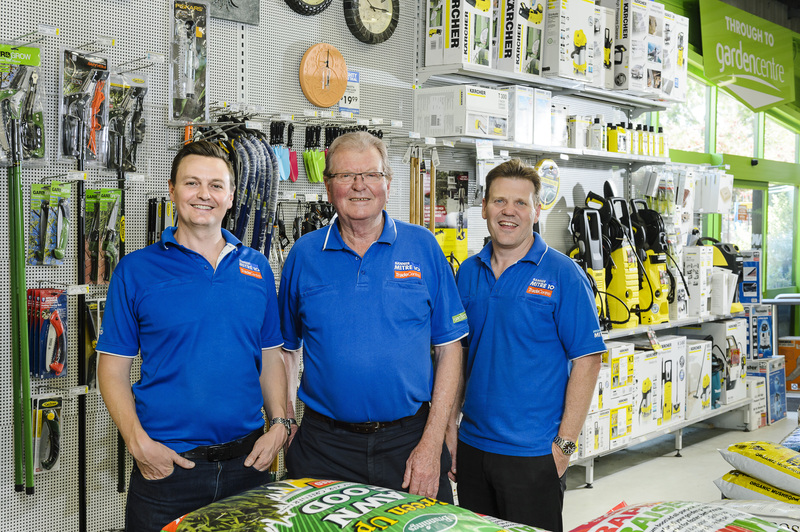 In 2013 we joined Mitre 10, Australia’s largest network of independent hardware stores, to become Banner Mitre 10. Our network of 7 hardware stores includes 4 in Adelaide and 3 in the south east, supported by a trade distribution centre, two frame and truss manufacturing plants, plus a home selection centre and Beaumont tiles in Mount Gambier. So if you need product locally or anywhere across the state we can supply it. We employee over 250 people across the state and we’re proud to support our local communities through community involvement programs, sponsorships and donations. By shopping at Banner Mitre 10 you’re supporting your community at the same time. We’re passionate about what we do, we value relationships and always put our customers first. We run our own loyalty club called The Advantage Club. As a member of our of the Advantage Club you’ll have access to discounts off over 35,000 products every day, member only offers and exclusive specials, receipt free refunds returns and exchanges. You can sign up online right now – FREE.